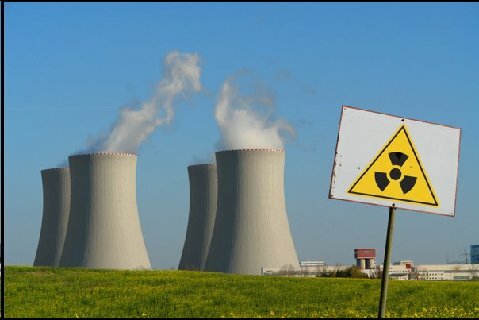 Radiation and Public Health Project » A Post-Chernobyl Rise in Thyroid Cancer in Connecticut. A Post-Chernobyl Rise in Thyroid Cancer in Connecticut. European Journal of Cancer Prevention, February 1996.